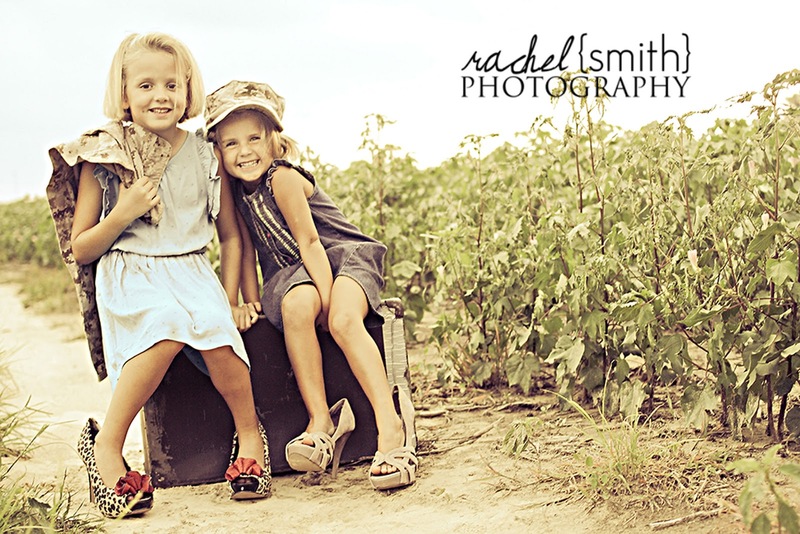 Welcome Rachel Smith Photography with the first styled photo shoot on the blog and I just can't get enough!! If you all have more styled shoots send them on over! 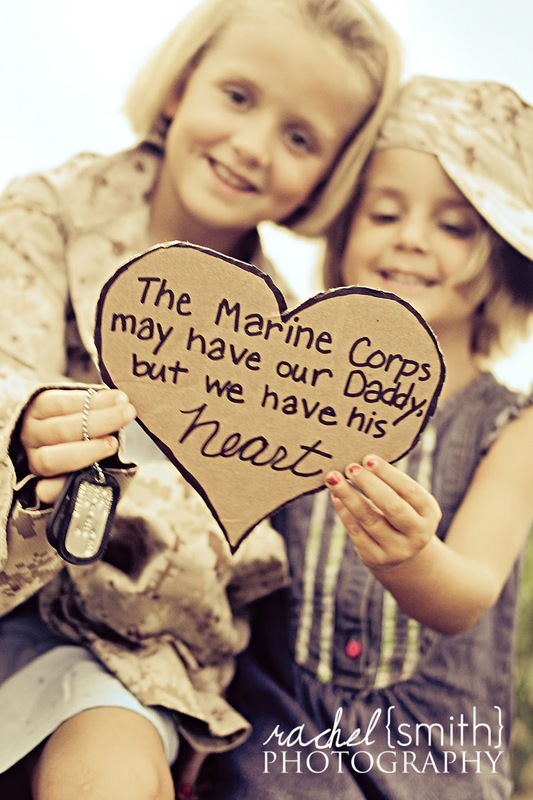 Rachel is located in the Camp Lejeune, NC area, she is a proud wife/mother of her Marine husband and son. A quote she lives by is "Sometimes you will never know the value of a moment until it becomes a memory." - By Dr. Seuss This is one of the main reasons she became a photographer. People make memories and she captures them. Thank you Rachel for sharing these photos and more to come that I can't wait to share! 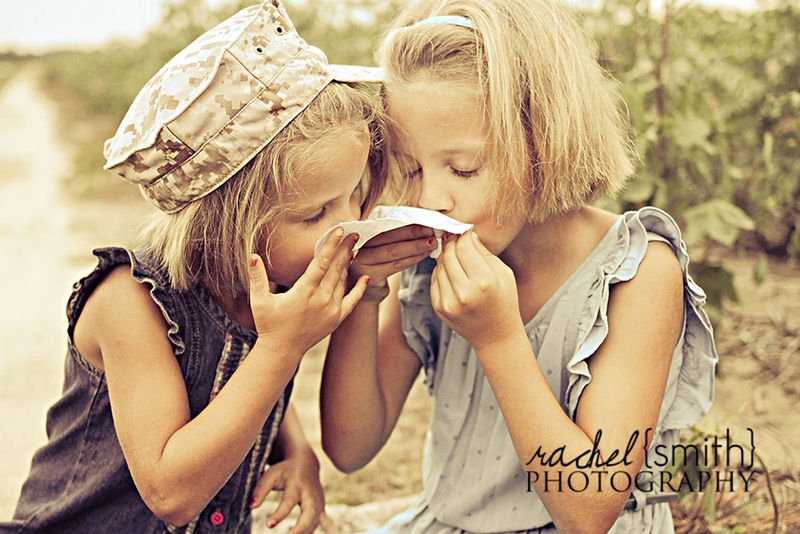 These little girls' daddy was deployed for several months and they were ecstatic to put on heels and write daddy a letter to put their lipstick kisses on. 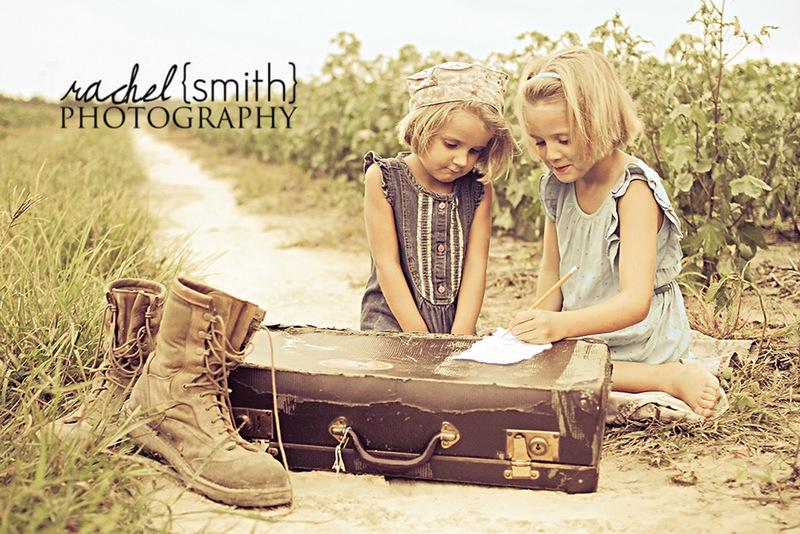 Their mom, Liz describes,"These pictures were taken about halfway into my husband's deployment to Afghanistan. 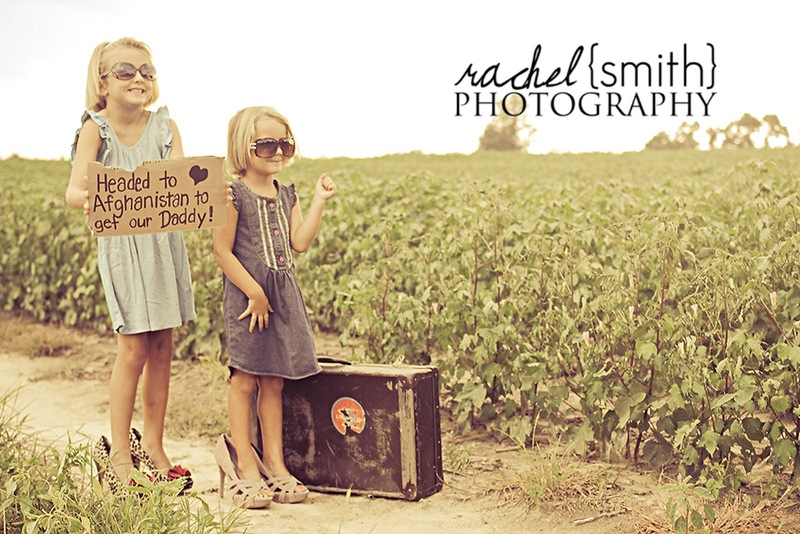 We had welcomed our third daughter into the family a couple of weeks after he left, and my big girls were just getting bogged down with so much change, so when the opportunity arose for them to get dressed up a little and take some pictures for their daddy, I jumped at it. Normally I don't do themey photographs, but these I LOVE. So adorable and the girls had a wonderful time." Thank you Liz for sharing the story! !